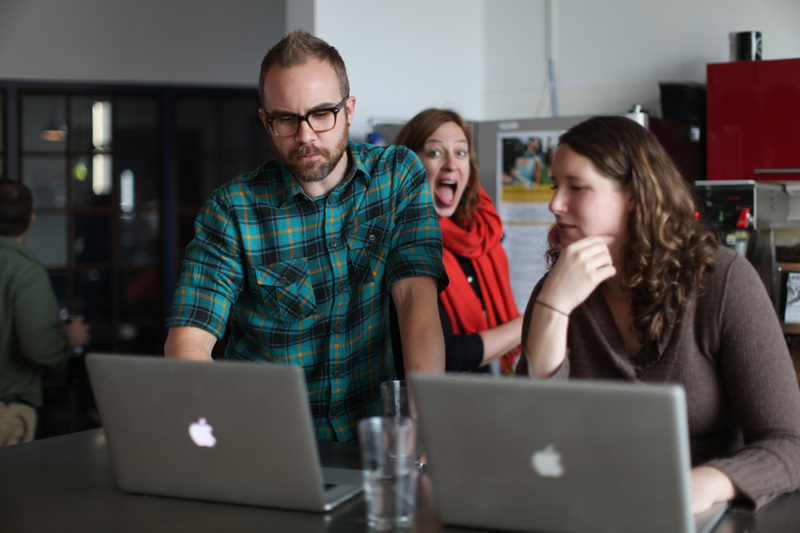 I’m a designer living in Minneapolis with my wife and two daughters. I work as a digital creative at Target and am the co‑founder of PubPass. 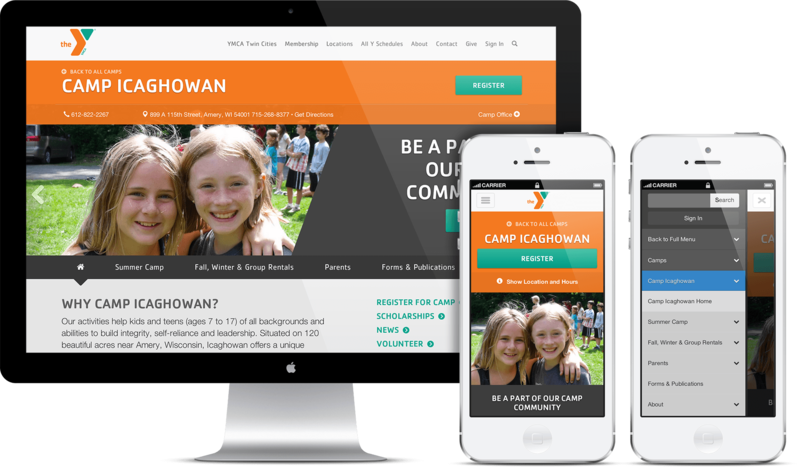 Clockwork recently launched a fully responsive site for the YMCA Twin Cities. 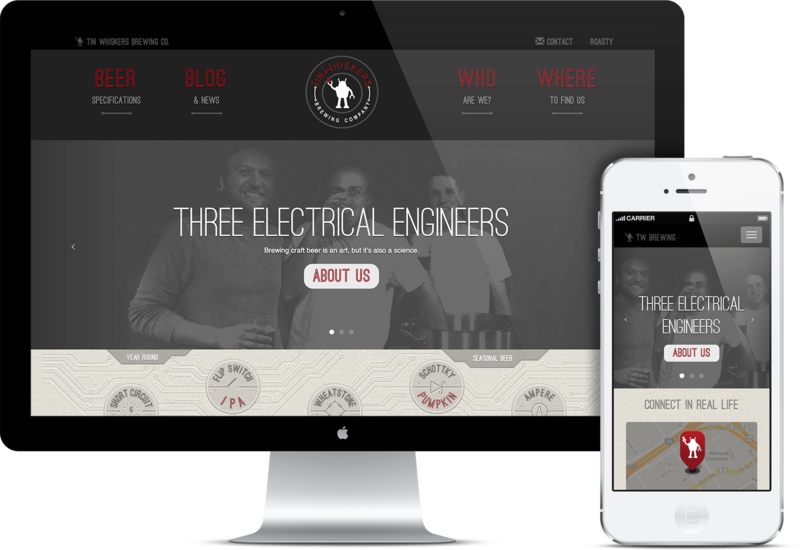 Having designed the previous version of the site, it was a great opportunity to craft a refined user experience based on visitor analytics and feedback. The new site is powered by Clockwork’s platform and built on the bootstrap framework, making it easy to work with for admins and fun to interact with at all screen resolutions. 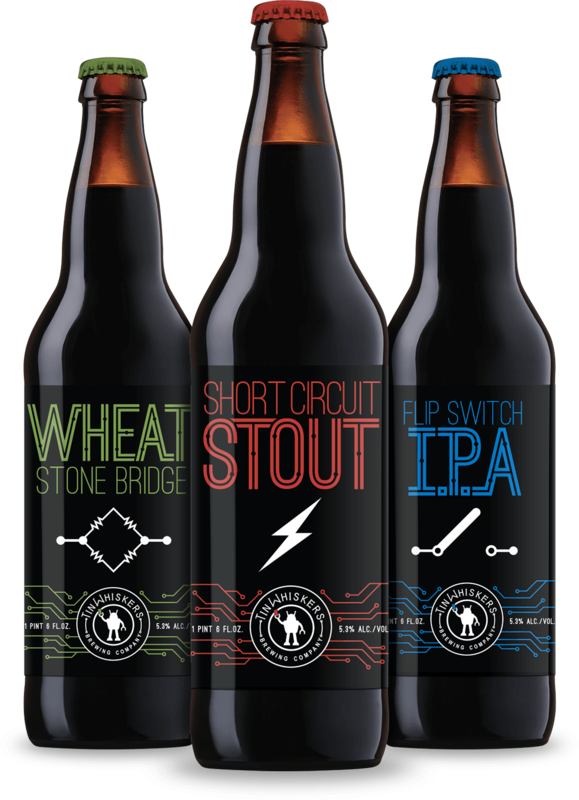 Tin Whiskers is a group of three electrical engineers with a passion for creating unique beers. One of the coolest things about these guys is that they like to take risks, and they're all about sharing their process all the way down to their ingredients. Their taproom will be opening soon in downtown St. Paul, and I've been helping them with everything from bomber labels and merchandise to brewing diagrams and their web site. 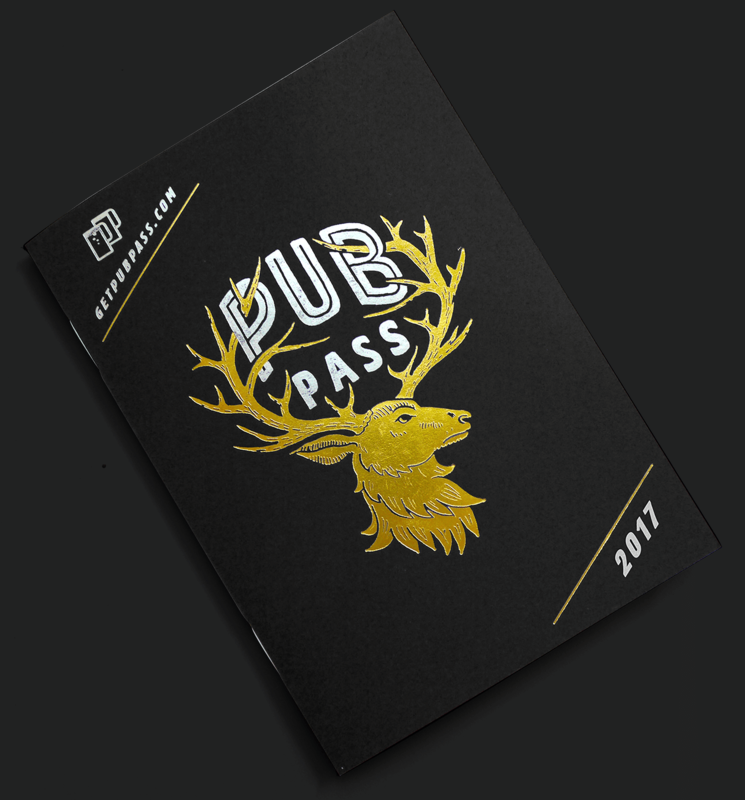 PubPass is a magic book that gets you a free beer at great bars and breweries in your city. It's shaped just like a passport and good for the whole year, so you can explore at your own pace. Currently available in Minneapolis/St Paul, Milwaukee and Denver and coming soon to Tampa/St Pete. Follow PubPass on Twitter or Facebook to stay updated. for they may act their dream with open eyes. Infrequent, in-progress ideas, designs and drawings. Short, design-related thoughts and the occasional dance mix. If I had to guess, 80% kid pictures and 20% biking related. If we've ever worked together, please hit me up for a connection. While previous versions of this site were built in Wordpress, v3 circa 2006-2009, for example, it seemed overkill for this single page approach. Headlines are set in League Gothic and body copy is in Dosis.